Will India see an Internet inflection point by 2015? 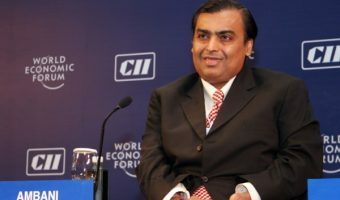 Mukesh Ambani’s mega broadband plans for India will give the internet industry the much needed boost. Will India see an Internet inflection point by 2014? For internet entrepreneurs in India a very important topic of interest is – when will India see the big growth of internet users in India? When will India truly witness the internet inflection point? Today India has approximately 100 million PC internet and 75+ million mobile internet users. This is expected to grow to 350 million users by 2015, but if mobile/tablets take off in a big way the number could be bigger.